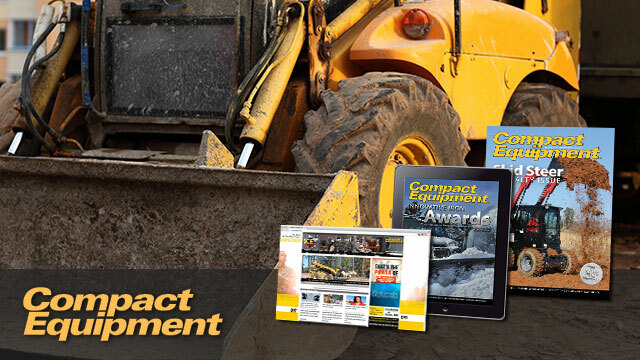 Compact Equipment focuses on small and versatile construction equipment, used in markets as diverse as construction, landscaping, agriculture and private sectors. Compact Equipment specifically targets equipment considered to be “tool carriers,” with the ability to wield an assortment of attachments – both PTO and hydraulically driven – from skid steers to mini excavators. 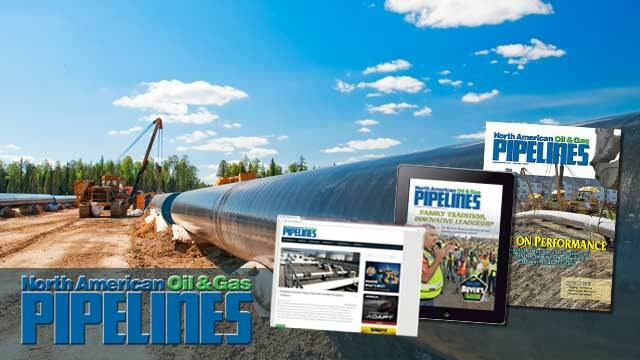 North American Oil & Gas Pipelines is the premier publication covering the business of oil and gas pipeline construction in North America, from the shale deposits to the oil sands, and all places in between. NAOGP covers the latest news on market developments that are shaping the industry, the most efficient methods of pipeline construction and maintenance and managerial strategies that enhance your company’s bottom line. 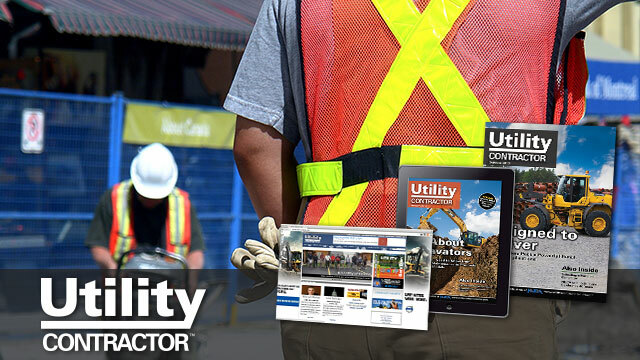 Solar Builder is a bimonthly magazine written for the contractors, installers and developers building solar PV projects across North America. 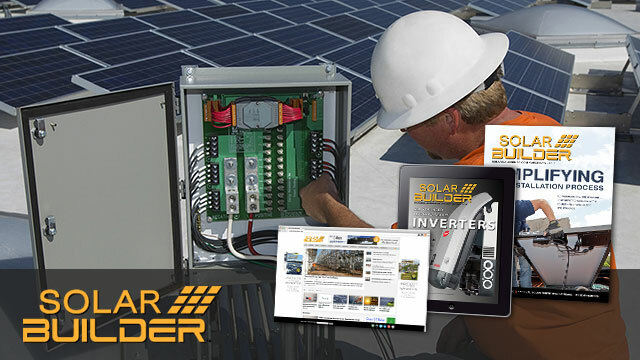 Providing tips and tricks to produce better projects, Solar Builder highlights new products, the latest business advice, contractor profiles and project stories. Only Solar Builder focuses exclusively on the construction of solar PV projects for the contractor looking for an edge on the competition. 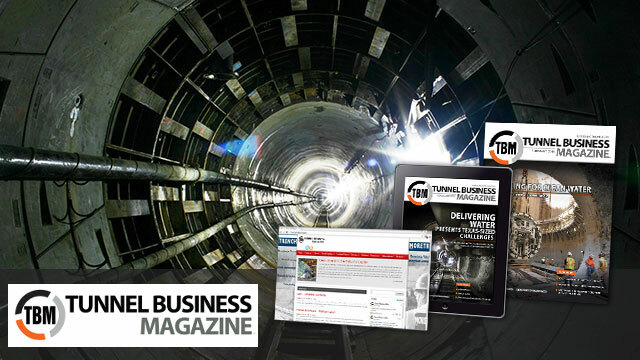 TBM: Tunnel Business Magazine is the leader in North American tunneling market coverage for more than a decade. 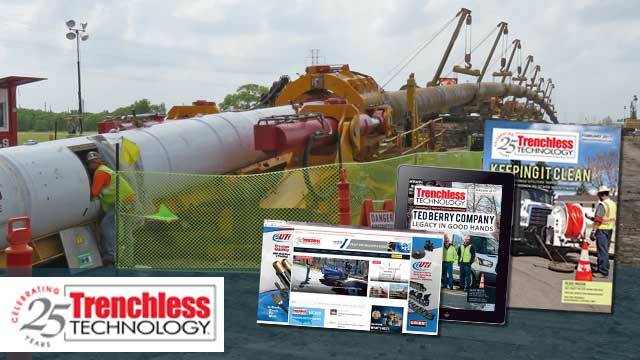 TBM focuses on presenting the ongoing achievements of the industry from a construction and engineering viewpoint, helping increase the feasibility of approving tunneling projects and spurring the industry’s economic growth. It provides a general perspective for readers at any level to understand the complexities and challenges faced during all phases of a tunnel project. 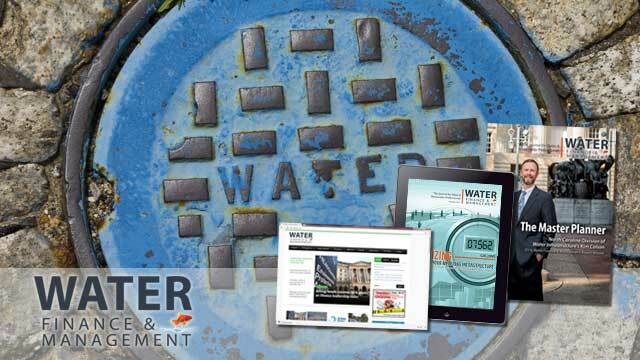 Water Finance & Management provides executive-level water and wastewater utility leaders, utility CFOs, asset managers, financial advisors, consultants and elected officials with essential information related to the finance and management of water and wastewater infrastructure. 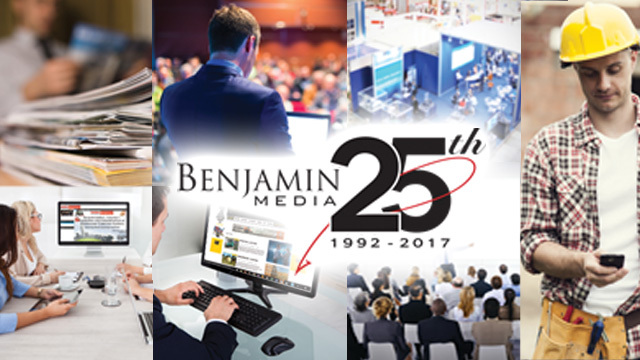 Water Finance & Management’s multi-channel platform offers marketers a high-level audience of influential water & wastewater utility professionals making big picture finance and management decisions.